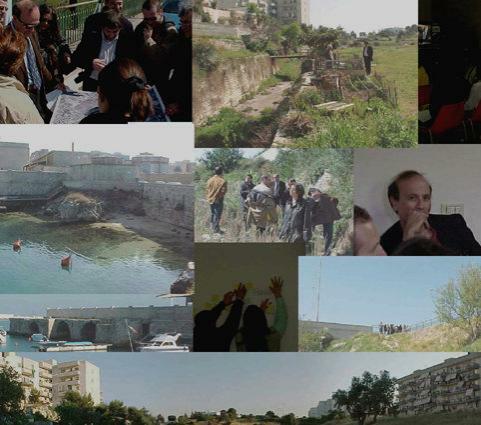 Landscape planning and, in general, decision-making processes aiming to promote projects, map out strategies or define landscape and town planning policies, are more and more often the result of collaborative approaches demanding a wider consensus on the choices to be implemented and so the direct involvement of the community. These undertakings extend far beyond the requirement to satisfy the needs and wishes of the community, developing into phases of mutual learning, encouraging a better understanding of differences and wider outlook among the various citizens involved and thus nurturing the cultural growth of the whole community itself. 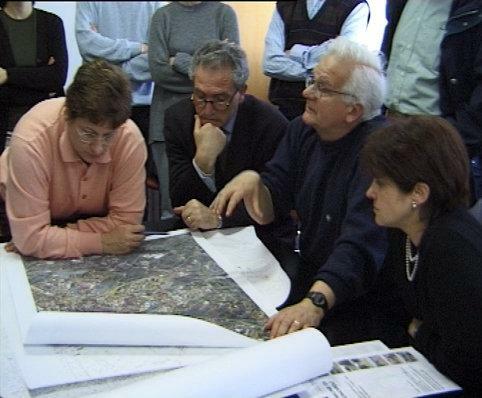 Among collaborative practices, the most common are those promoted by institutional bodies responsible for planning processes, in the context of drawing up consolidated town planning strategies or project and planning forms of more recent introduction. In all cases when the initiative has stemmed from the administrative bodies, the institutions have a very important role in ensuring the success of the collaborative practices. For these to be efficacious, an organizational structure able to manage interactive decision-making processes with the community is needed (March and Olsen, 1992), whose actions must be shown to be transparent and flexible and, above all, people need to have faith in the institutions and to believe in their freedom to express an opinion and have it listened to. These factors are vital when endeavouring to promote a wider involvement of the community and true citizen participation in the decision-making process. Instead, at least in southern Italy, planning processes promoted directly bottom-up by the community to defend the interests of vulnerable groups are less common. Activities of this second type are undertaken above all to combat the inertia of institutions or even to hinder administrative actions held to be harmful, and are carried out by means of concrete methods that contribute to nurture the growth of collective living (Tagliagambe, 2000). The case study analysed in this work belongs to this second type of experience. 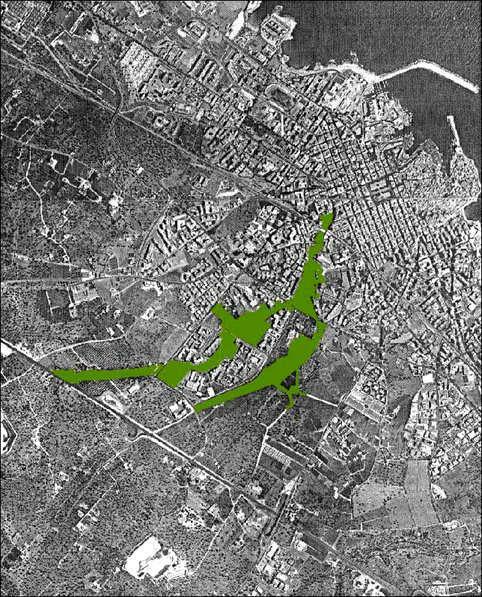 The undertaking was promoted bottom-up with the aim of reclaiming an area in a medium-sized Apulian city that has conducted to a Master Plan variation. After describing the process, some reflections are made on the problems that emerged, the importance of the setting and the significant contributions made in the decision-making process, the role of the institutional bodies and the citizenry involved and, finally, some considerations about the role of the ICT (Information and Communication Technology) used in the process.